Narges is from Iran. 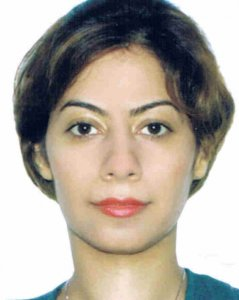 She completed her medical degree in Iran University of Medical Science. Narges is interested in a career in General Pediatrics. If she is not working in the hospital, she's playing with her daughter! She loves reading books, walking under the sun, and listening to ocean waves.